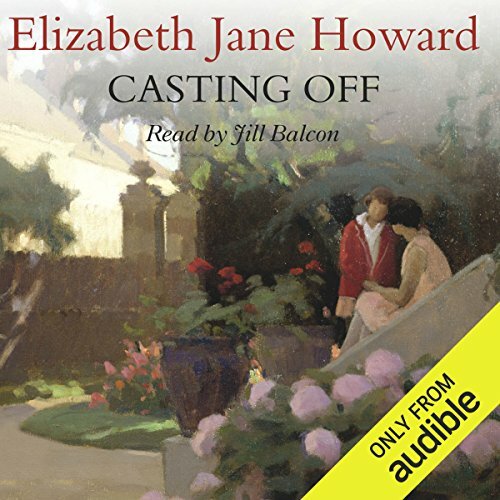 Showing results by narrator "Jill Balcon"
The tangled lives of three generations evoke a vanished world in this, the first volume of the Cazalet Chronicle. Home Place, Sussex, 1937. The English family at home.... For two unforgettable summers they gathered together, safe from the advancing storm clouds of war. In the heart of the Sussex countryside these were still sunlit days of childish games, lavish family meals and picnics on the beach. 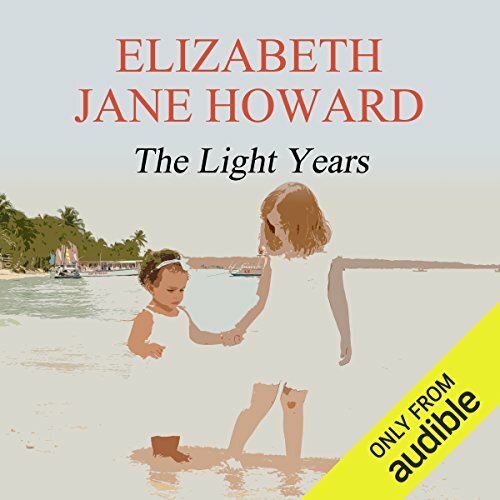 This is the final volume of The Cazalet Chronicle, the quartet of novels chronicling the lives of a British family before, during, and after the Second World War. VE Day has been celebrated, but the war with Japan goes on. Polly, Clary, and Louise are grown up, discovering loneliness, loss, and passion. Rupert, missing in France for so long, returns to find Zoe curiously withdrawn; Edward will be forced to choose between wife and mistress; Hugh must finally accept Sybil's death. 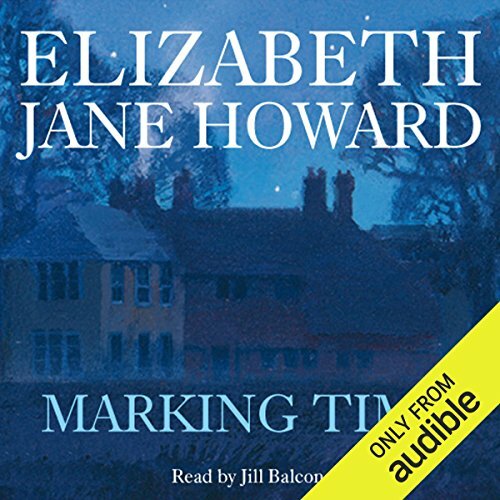 This, the third volume of the best-selling The Cazalet Chronicles, takes up the story of the Cazalet family in the spring of 1942 and follows them through the war to VE Day. 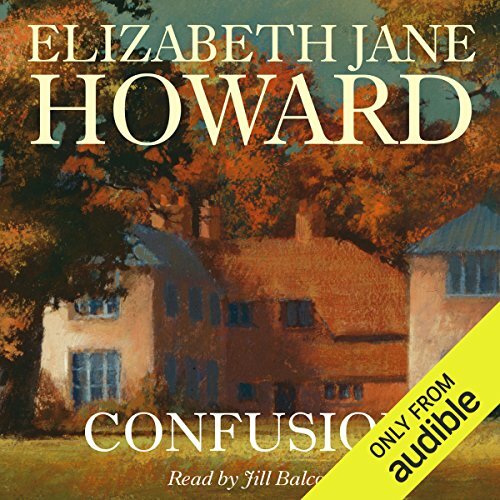 Polly and Clary have left Home Place for London where Archie Lestrange keeps a close eye on them; Louise, surprisingly, has married; Polly makes a painful discovery; Zoe, despairing of Rupert's return, stumbles on solace; and Edward's duplicity demands a reckoning. 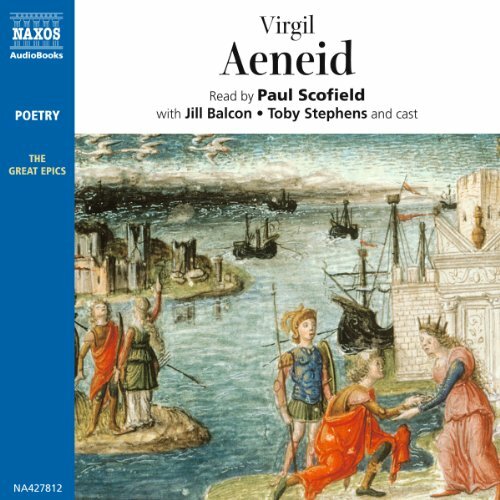 Virgil's Aeneid, one of the greatest classical poems, tells the story of Aeneas, son of Priam, after the fall of Troy. His quest is to find the site "in the west" where he will found a new town prophesied to be the seat of a world empire: Rome. 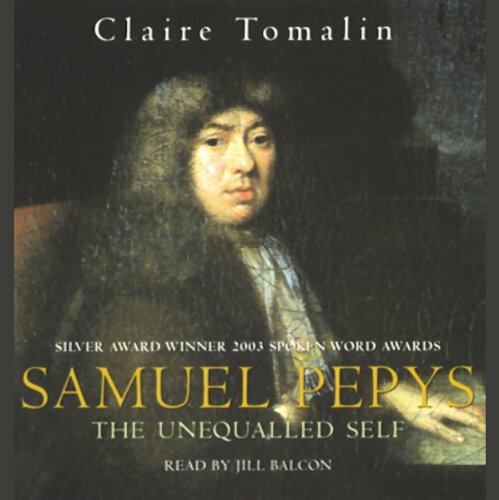 Samuel Pepys kept a diary in which he wrote with astonishing candour about the life he saw around him in London in the 1660s, and about his private desires and ambitions. 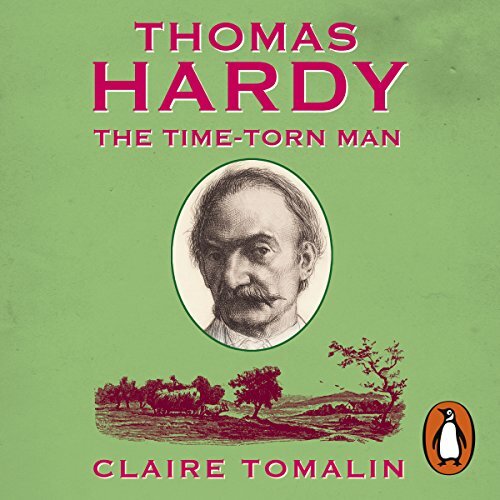 The diary was kept for fewer than 10 years of his long life: Claire Tomalin tells the whole story of the Fleet Street tailor's son who made himself rich and powerful, an MP and adviser to royalty. Manfred is a dramatic poem written in 1816–1817 by Lord Byron. 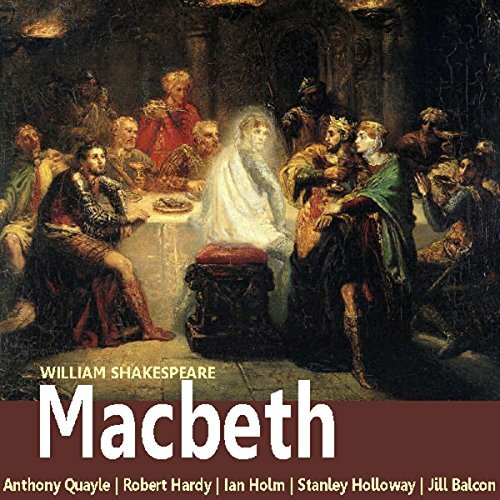 It contains supernatural elements, in keeping with the popularity of the ghost story in England at the time. It is a typical example of a Romantic closet drama. 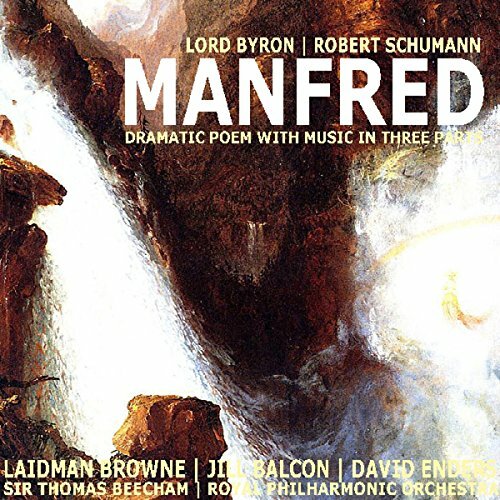 Manfred was adapted musically by Robert Schumann in 1852, in a composition entitled Manfred: Dramatic Poem with music in Three Parts.